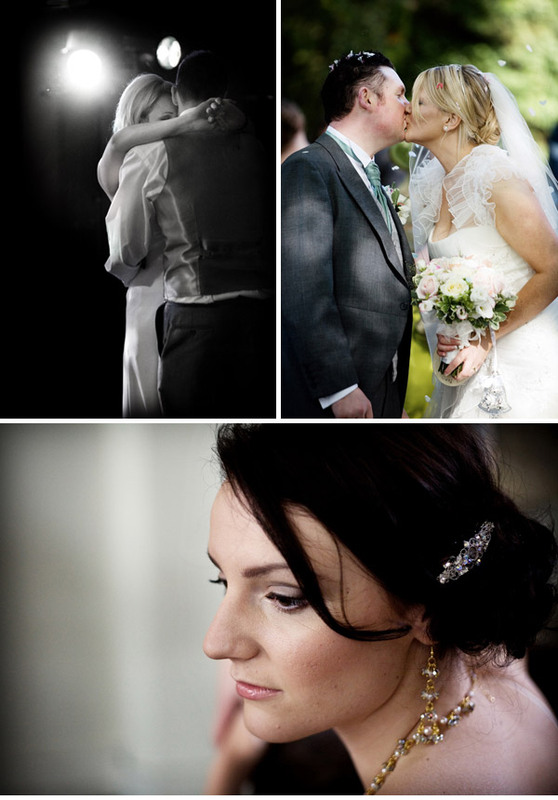 I specialise in creative and emotive reportage wedding photography. 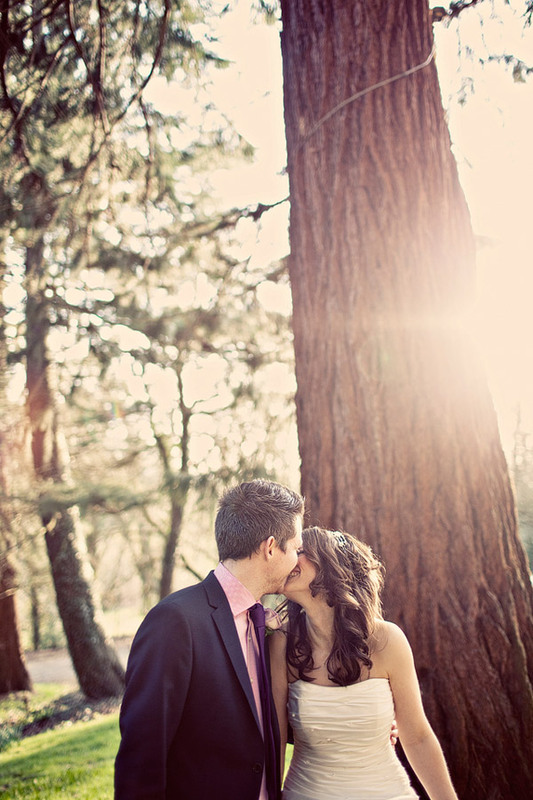 My couples describe my wedding photography style as natural, emotive, stylish and elegant. I always look out for emotions that make the moment when I press my shutter very special. It could be that ‘smiling with your eyes’ look, a hug and a special touch, the way only ‘he’ looks at ‘her’, or a child’s sincere laugh. I’m not trying to make my work look cool or funky, or crazy, but just natural, beautiful and captured in a completely enchanting way. I am an observer by nature, and I love it when people don’t know they are getting photographed – that’s when magic happens! I run an environmentally friendly business and I’m quite an eclectic person, very friendly and easy-going, and most of my clients become friends. Head on over to the Exhibit Emotions site to find out more, or check out the blog for recent work. Exhibit Emotions are Rock My Wedding Sponsors and this is a Sponsored post. Another late introduction from last month, I’m exited to be finally introducing the brilliant Anna Clarke Photography today. I thought I’d start by telling you a bit about me. I live in Birmingham with my gorgeous husband Simon. We are moving ourselves to Devon next year, it’s something both have us have always wanted, to be by the ocean and live a slower pace of life with lots of fresh air, country pubs, walks on the beach, bliss! I’ll still be travelling all over for work though, just with a gorgeous base to go home to! I love: trying to surf, reading a good book, slurping on a large glass of wine and I am totally food obsessed 🙂 I have a beautiful white cat named Tallulah and 5 fish (which I have had for over 7 years I might add, I didn’t think fish lived this long…!) I am also learning to knit and sew at the moment so if you see me in some dodgy dress or wrapped in a scarf in mid July, you’ll know why! 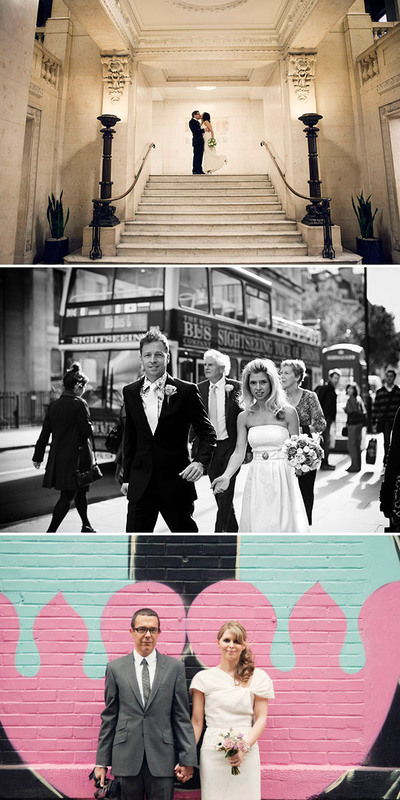 I am hugely passionate about art and photography too and wedding photography covers so many areas which is great for me! Landscapes, fashion, food, architecture and journalistic styles, they all come into it which makes it both challenging and satisfying. I am trying to give my clients something a bit different, clean and fresh, fun and in the moment, and also trying to bring my love for the outdoors and landscapes into it giving my pictures an earthy and organic vibe. I also put a lot of emphasis on getting to know my couples. I find this gives me the best results and allows me into their unique world, giving them amazing pictures which capture the the spirit of their day. documentary/reportage style with a fashion edge, the result is a modern yet elegant take on wedding photography, where the images speak for themselves. All of the images are fully edited and airbrushed, exit signs and fire extinguishers removed to give a high fashion look. Head on over to the InFrame Weddings website to see more from the gorgeous gallery – particularly the black and whites. 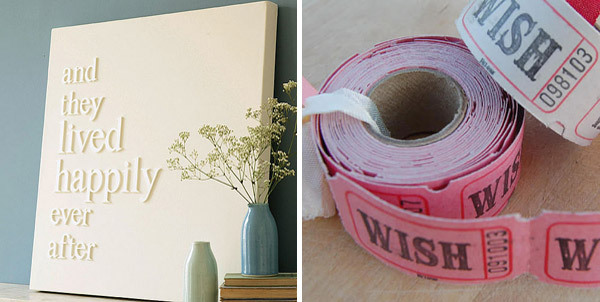 InFrame Weddings are Rock My Wedding Sponsors and this is a Sponsored Post. You might remember Vicki and Rachel from their post a few weeks back but VR Wedding Design now join us as sponsors of Rock My Wedding. Being Midlands based we are able to cover quite a vast area; from Derby to Oxford, Northampton to Worcester and all those little places in between. As each and every wedding is unique we understand that each couple will probably require a different level of assistance and therefore we offer a completely bespoke service. As well as this we also have four standard packages to choose from – however all our packages can be tweaked to suit. Our main aim is to help you create your dream day and we also do all kinds of other events, including civil partnerships! For further details on each package, please visit our packages page on our VR Wedding Design website. Don’t forget, VR Wedding Design are offering all you lovely lot a 20% discount across all of their packages during the month of February! To take advantage of the offer get in touch with us via our enquiry form and quote promotional code RMW0211. 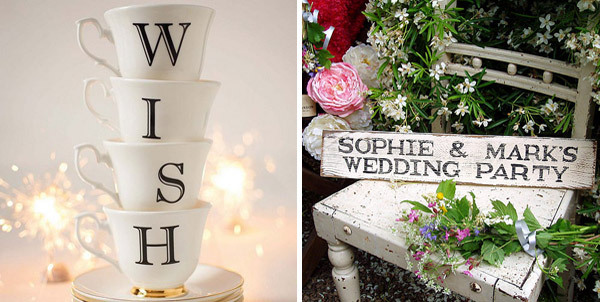 VR Wedding Design are Rock My Wedding sponsors and this is a sponsored post. Caro is no new comer to the blog, having had a quite literally stunning wedding featured already – have a look by clicking the link! Caro has written a little introduction to herself and her style for you to read and is offering a 10% discount so make sure you check out her website and get in touch!!! I am based in London but travel and my style is relaxed and fun, yet classic. You can see more of my work over on my blog! I would also like to offer readers a 10% discount if they book with me by the end of March if they mention Rock My Wedding. First, a little bit about Janda Photography…. We’re Jon and Angela, a couple since ’88, married since ’99 and parents since ’09. 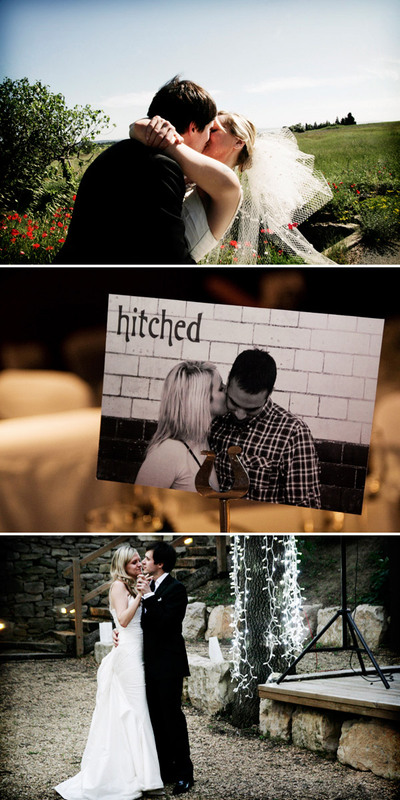 We gave up the office job and turned a passion for photography into a career as full time professional photographers. We always work together, we’re a team. Jon starts off the day with the boys, and Angela with the girls. Two photographers ensures nothing is missed, events are captured from different view points and both the male and female perspectives. 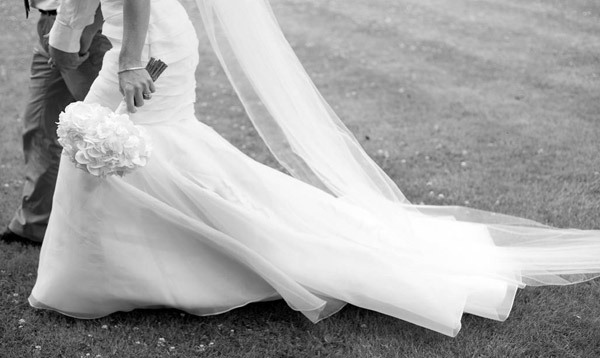 Combining documentary and directed imagery, our aim is to capture the romantic story that is a wedding day. Wedding portraits should be timeless, elegant and flattering, conveying the happiness and emotions that such an important day inevitably brings. Our approach is relaxed, friendly, creative and fun. 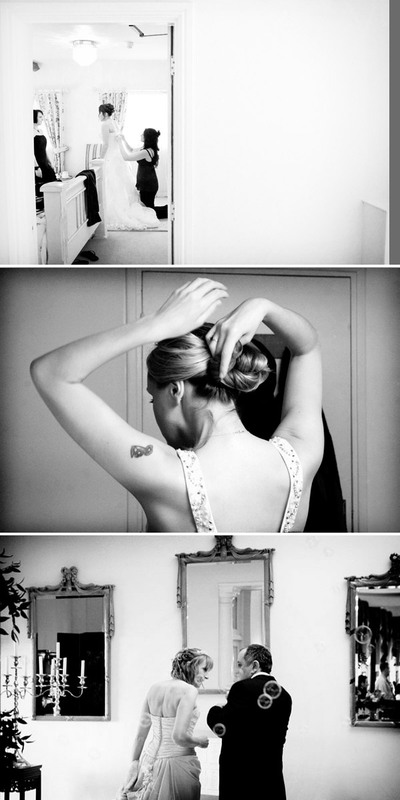 Never brash or bossy, after all it’s your wedding day, not a photo shoot! A vital component to great people photography is building trust and rapport. So, that’s exactly what we do. We’d love to offer Rock My Wedding readers a 50 personalised Thank You Cards with any wedding photography package booked before 31st March 2011. Just quote RMW when you get in touch! I started out as a music photographer and spent years in sweaty clubs documenting bands. Then I got asked to photograph a wedding…yikes (or so I thought)! 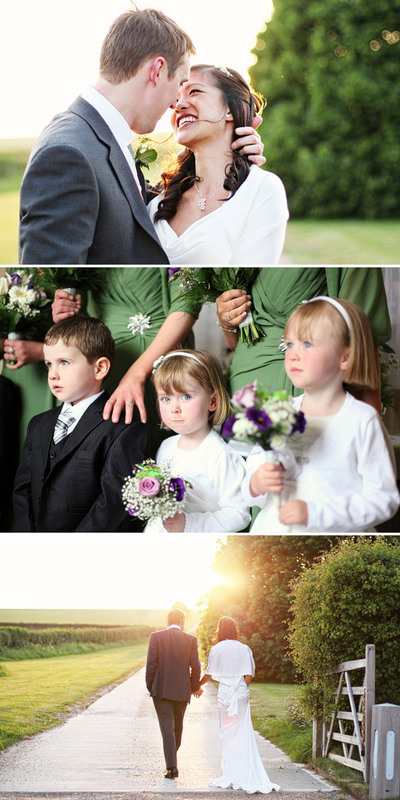 I ended up falling in love with both weddings and wedding photography. 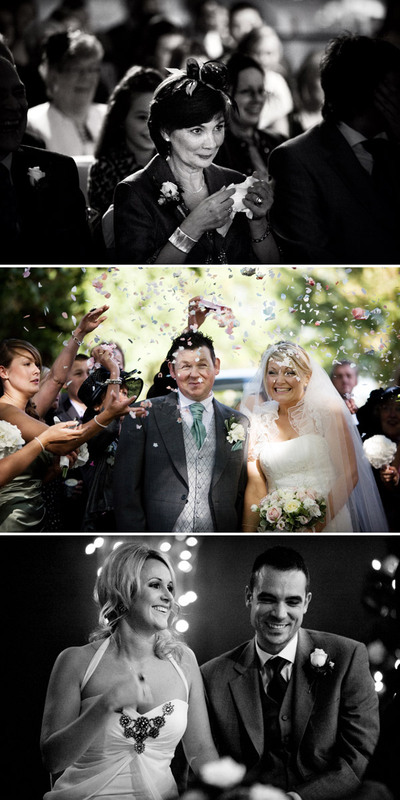 My music photography background quickly lent itself to my documentary style of covering weddings. I’m not about to make you stand with fixed smiles for hours while we get awkward group shots – I want to capture your day for you, as it happens. I’m there to get those special moments – the look in your eyes as you see each other for the first time, your first married kiss and the the moment you take to the dancefloor together….or the way you giggled together as the best man forgot the words of his speech. All these moments, and many, many more, make up your day, unique to you both. I’m based in Lancashire but am more than happy to travel further afield – UK or otherwise! 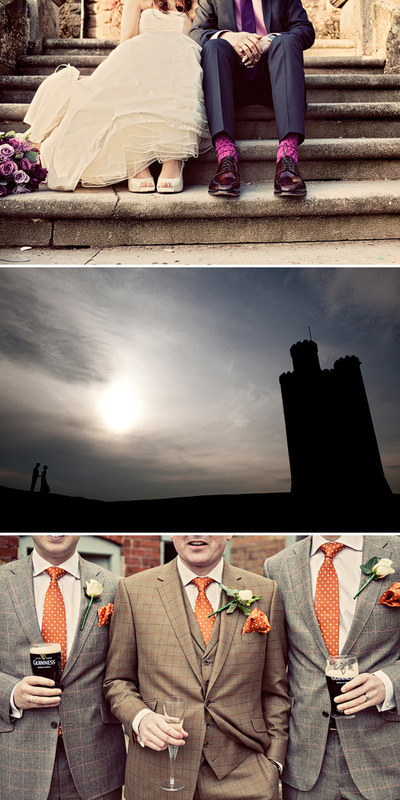 I’d love to offer Rock My Wedding readers a 10% discount on any wedding photography package booked before 31st March 2011. You just need to quote RMW when you get in touch! Hannah Dornford-May is a Rock My Wedding Sponsor and this is a Sponsored Post. Photographing people is one of my favourite things in the world. This is especially true for weddings where so much beauty, love, and so many emotions are all packed into one day. 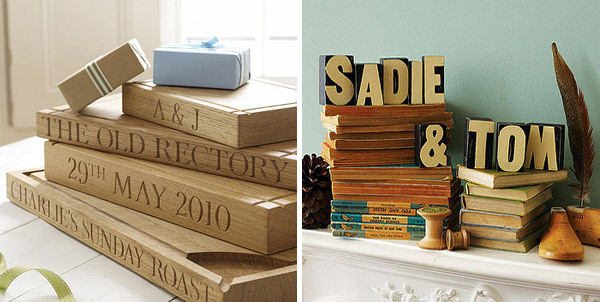 My style is unobtrusive and relaxed – nothing too staged or formal. I like to capture the events and real emotions as the day unfolds. 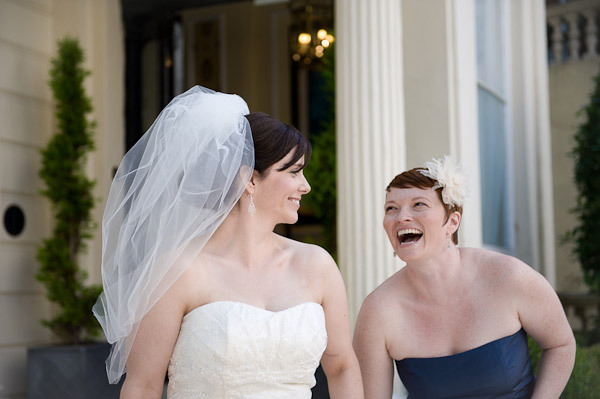 My favourite type of picture is one where I capture a natural, special moment, like the two of you sharing a little look, you having a giggle with your best friend, or your Aunt shedding a tear of joy. I create images which are natural and timeless. I take care not to over-process photographs so that they will continue to look great in 30 years time when you share them with your grandchildren. 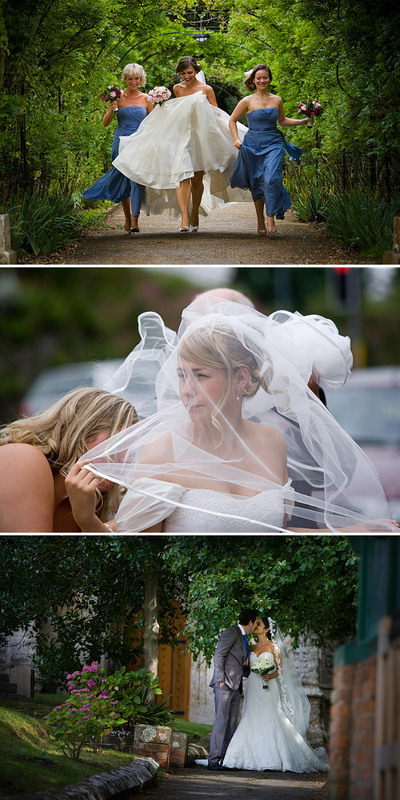 I’m based in London but I am happy to travel all over the UK to photograph your wedding. To find out more about me, visit www.annelieeddyphotography.co.uk, or check out my blog to see a selection of my latest images. 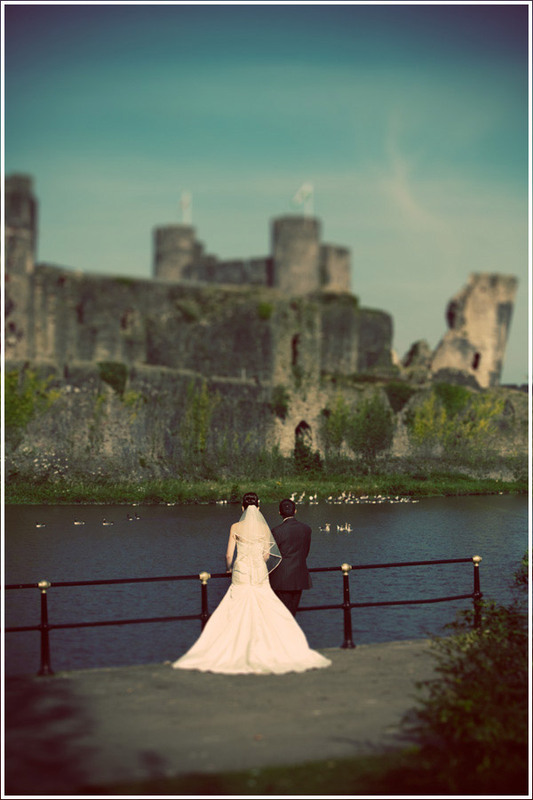 I would love to offer a 10% discount on all enquiries received before 31st Jan 2011 – just mention Rock My Wedding!